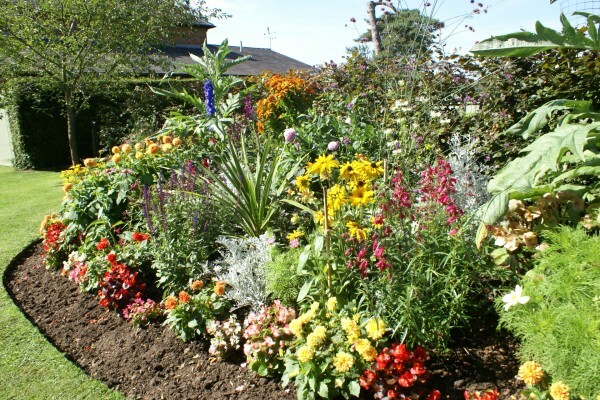 To get the very best out of your beds and borders they should be maintained to encourage new growth, curb competing specimens (including weeds!) 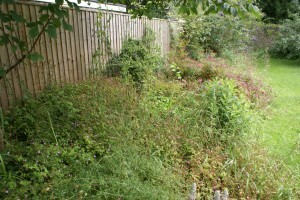 and reduce the risks of disease and pest attack. And that’s a year round task, otherwise the results will begin to look like this neglected cottage border! 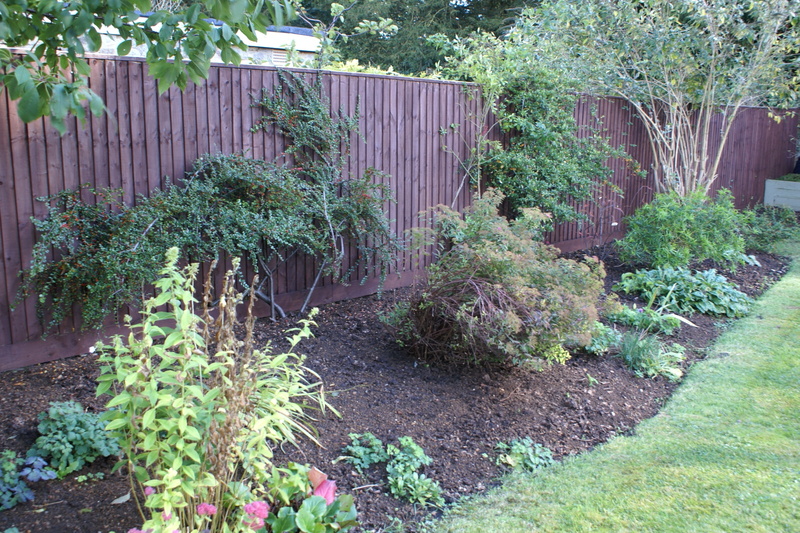 From periodically clearing organic debris from the ground and dressing beds and borders with a rich horse manure mulch in Autumn to frequent tying in, dead heading, pruning, trimming & dividing of plant clumps, Ground Level Gardening can assist you in keeping your borders vibrant all year round. The same cottage border after Ground Level called round. Sometimes our clients need specific help while others are delighted to let Ground Level take responsibility for producing first class beds and borders all on our own. Whatever your needs, we can help and we’re always pleased to arrange a visit to discuss your requirements.